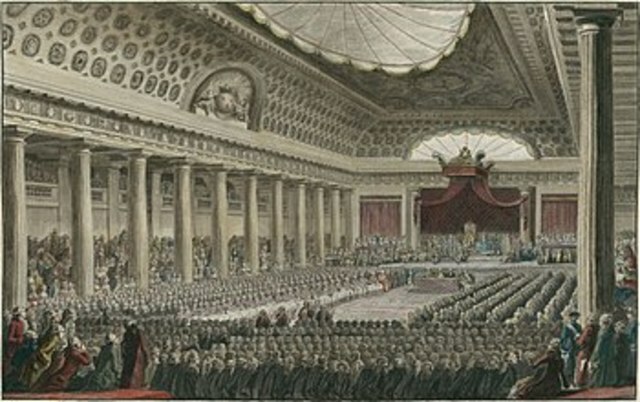 This is when the king and the estates general met to attempt to fix the financial crisis. The third estate was the 98% of people who were treated unfairly. Even though the large size of them, they only received the same amount of votes as the two other estates. 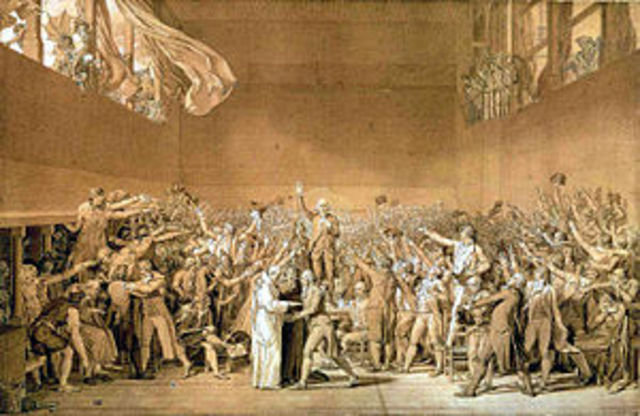 This is important because it was when the people decided that they wanted to revolt. This is where the revolutionaries began to call themselves the National Assembly. This is where they would attempt to continue meeting to plot future events. This was the beginning of the revolution because this is where they began to plot overthrowing the monarchy. This is one of the most important events because it is the major starting point for the revolutionaries to begin their "war." 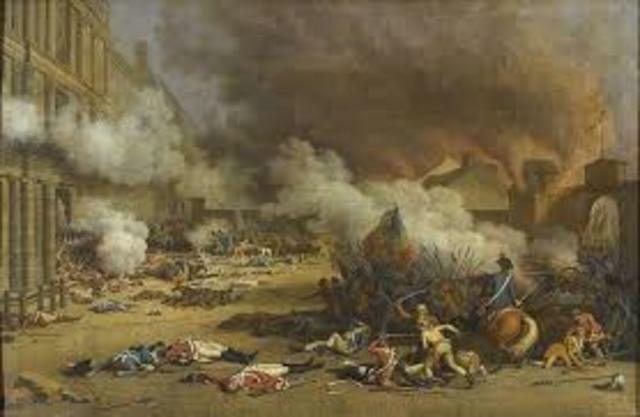 This was the first major battle of the French Revolution. This showed the authority of the people who didn't want to be controlled by Louis XVI anymore. 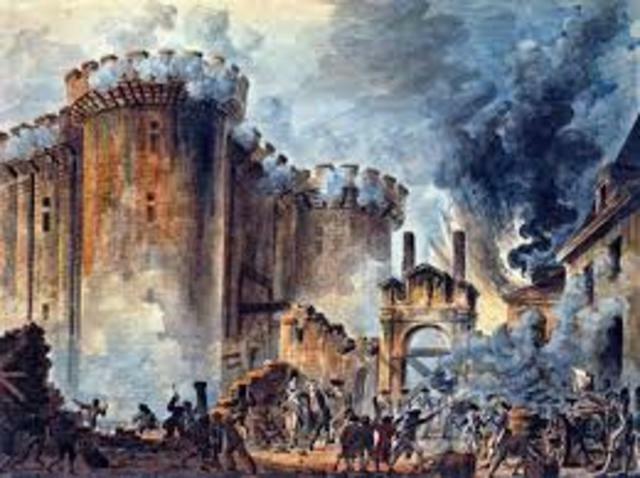 This was to show that the people wanted to be able to have more power than they do before they attacked Bastille. This is an important event because it is the first battle of the revolution and it shows that the people are "hungry" for power. The King and the Queen were anxious about the revolution so they tries to escape Paris. 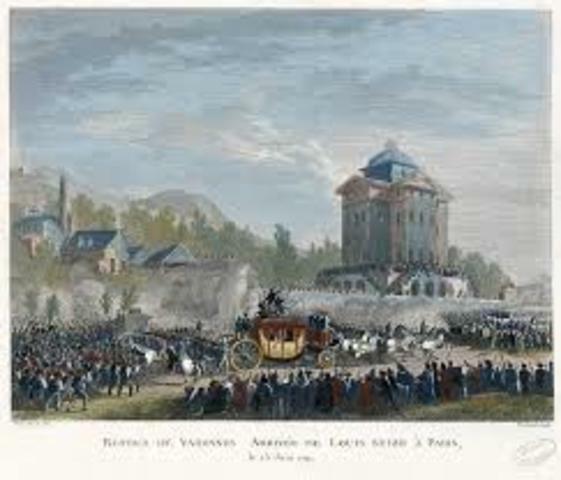 They tries to leave to Varennes in order to begin a counter-revolution so that the could gain power back. This failed and they were captured and brought back to Paris. This is important because, once again, it shows the power of the people and what they will do to gain control over the government. 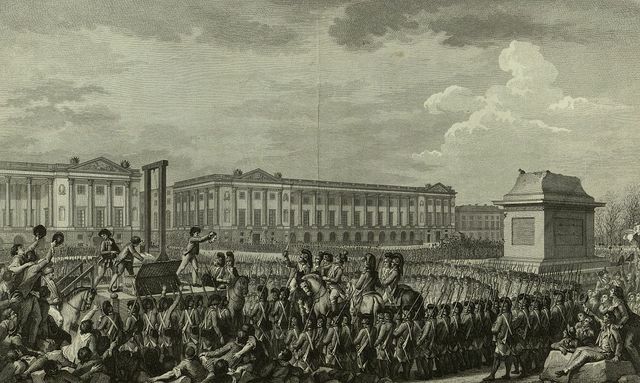 This is the time when the people stormed the tuileries where they had put the King and Queen after they had captured them. They did this because they believed that the King had some treaty with the countries that he declared war on. This succeeded and the captured them both again. This is important because if they wouldn't have captured the King, he would have done some more plotting in order to come back to power. They people decided to execute the king so he could not come back to power. They learned that the reason he declared war on Prussia and Austria was because they would stop the revolution and put him back in power. 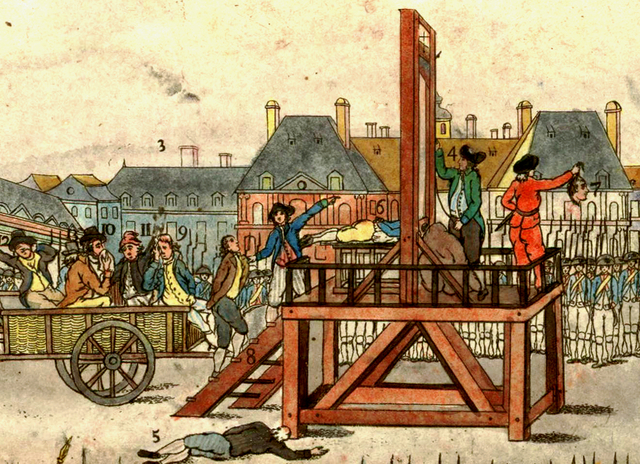 This made the people who executed the king the "rulers" of France. This is important because this was the major turning point of the revolution. This event began in 1793 and ended in 1794. 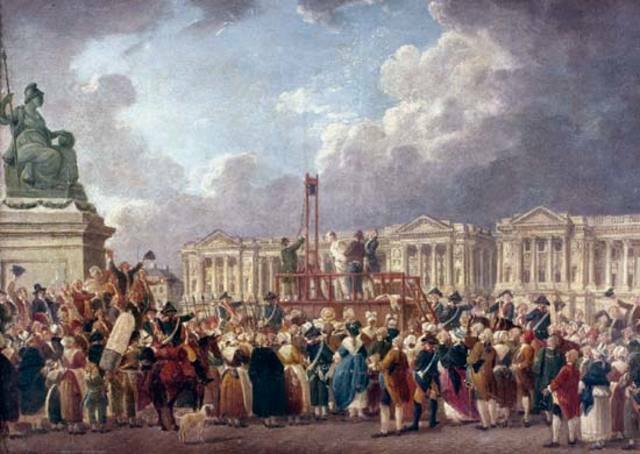 This was when Maximilien Robespierre began executing people who were not fond of the revolution or still wanted a monarchy. This is also the period where the queen was executed as well, which is another major event. This ended up killing thousands of people over the years. This is important because it shows the lengths that the people will go to in order to take control. This is when Royalists tried to gain power back and a general showed great authority for the revolutionaries. His name was Napoleon Bonaparte. 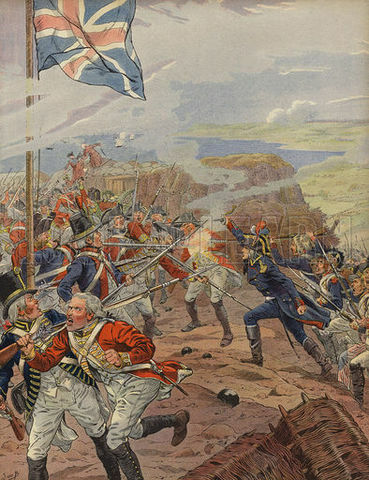 He was an artillery captain who overcame the royalists and proved himself to the new "rulers." This lasted from September 18 to December 18 in 1793. This is important because this was when Napoleon was first noticed. 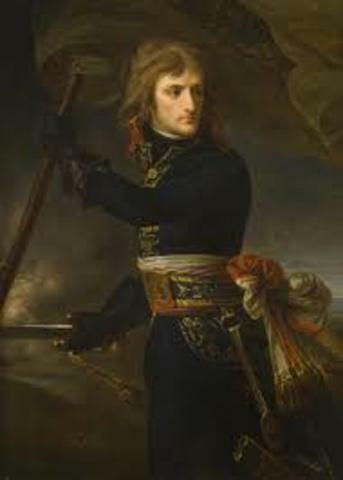 After Napoleon was so popular with France, the temporary government did not want him to have too much power. Once they put him in charge of protecting the legislative, he declared him and two others the consuls of France. He pronounced himself the First Consul, which made him the most powerful. This is important because it is the ending of the revolution. Maximilien Robespierre was the person who ordered the executions and started the Reign of Terror. People were so fed up with him that they decided to take his life as well. The people did not like what he was doing and saw him as a terrible person. So they decided that was why he should be executed, because he was trying to hard to overthrow. This is important because he was a large influence on the revolution.